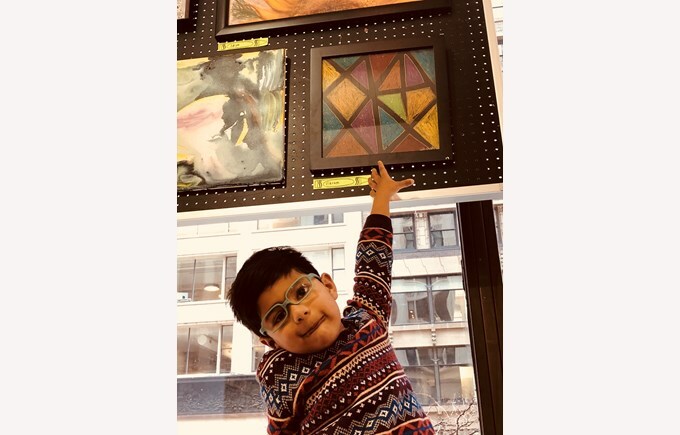 Blick Chicago recently called out for art entries for kids aged 3-13 as part of 3rd Annual Childrens Showcase of Art and Vikram K ( Year 1) participated in it . 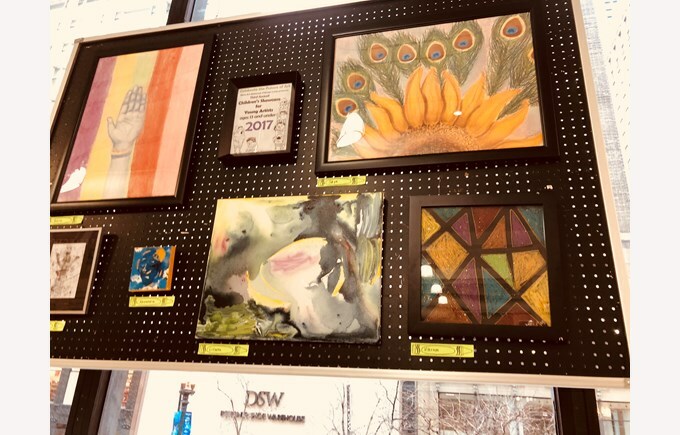 This was Vikram's third participation in the showcase and his art piece was unveiled at a reception party given by the store to appreciate and encourage emerging talents. 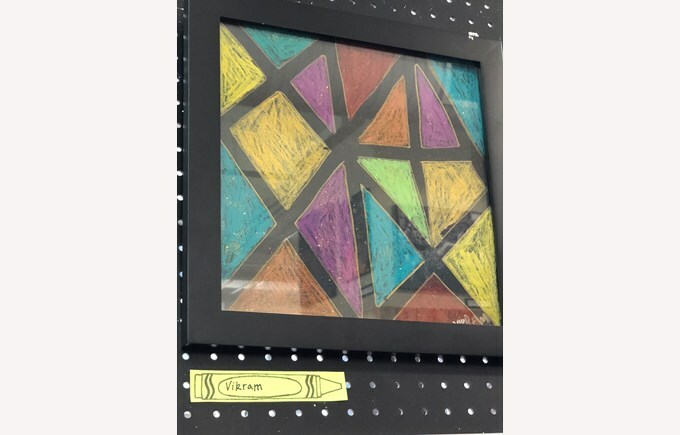 Vikram's art piece is called Triangles Party and he used oil pastels as a new form of making art inspired from his school art project. 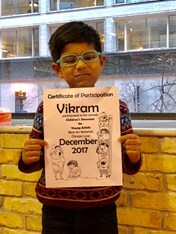 The unveiling of the art took place on Dec 9th and Vikram received a certificate as well. His art piece was framed and displayed at Blick downtown. 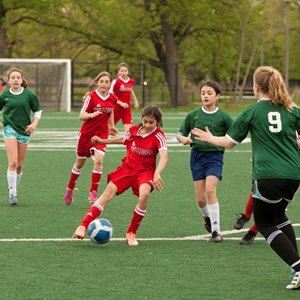 Vikram had another success this winter! 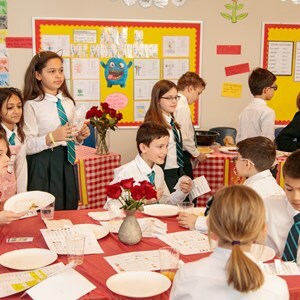 The Christlkindlmarket Passport is a special passport that is handed out to every child who visited the market and contains fun activities to do and earn stamps by visiting to select German vendors and following a treasure hunt around the market. 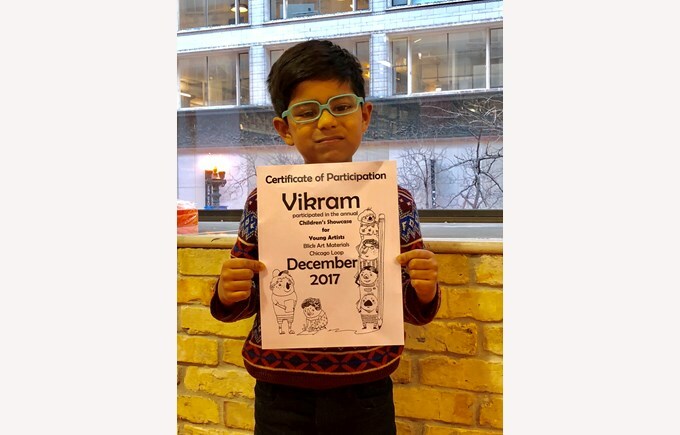 This year, Vikram has the special distinction of having his entry for the 2017 Christlkindlmarket Passport competition featured in it . 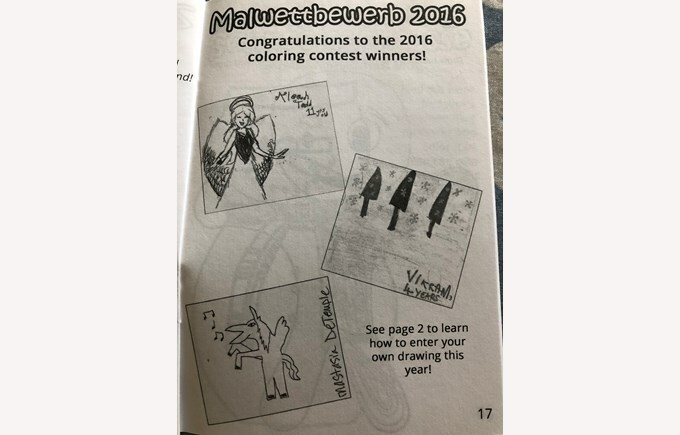 Vikram's art entry (Christmas Pine trees) is featured on Page 17 of the passport and was the youngest entry to have won the prize that included German Chocolates from German vendors and his drawing printed in the 2017 Passport. Next time you see Vikram, ask him to show you this passport! 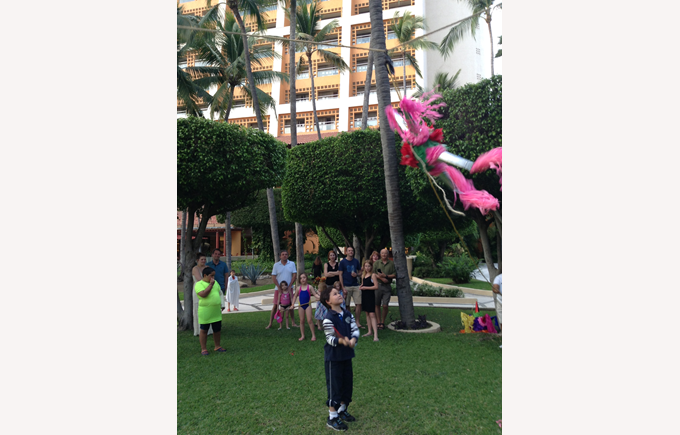 Over the holiday break, Jay P. in Year 3 participated in some cultural activities in Mexico. 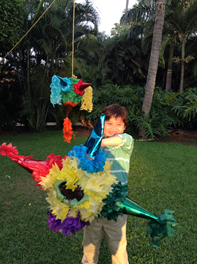 He attended Mexican celebrations and enjoyed the piñata. 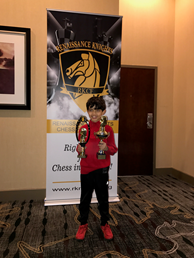 Abhi's chess journey has been quite amazing! Abhi won 2 trophies in chess and was very excited about it. He won the 6th place trophy in U1000 section and also secured 2nd place annual chess trophy for consistent wins throughout 2017. 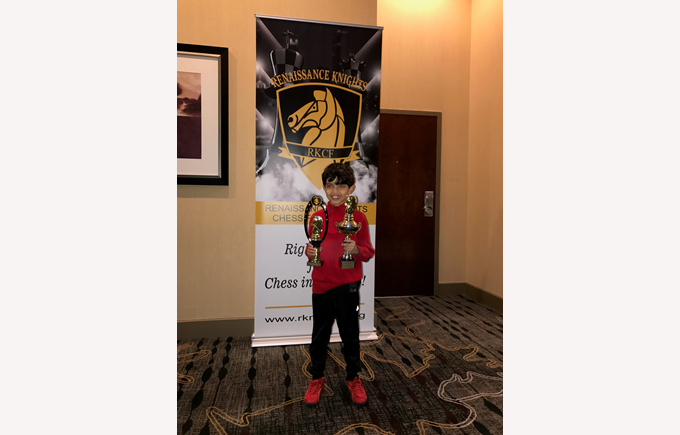 Abhi moved to the U1000 section just three months back and has been competing in chess only for a year, so this is a huge accomplishment for him. 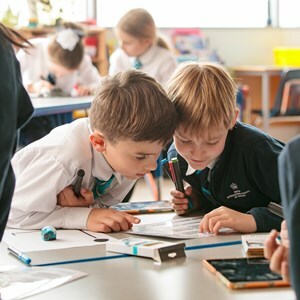 Although it has been challenging to compete in U1000 section as the youngest student, his patience, perseverance and hard work have kept him moving forward. 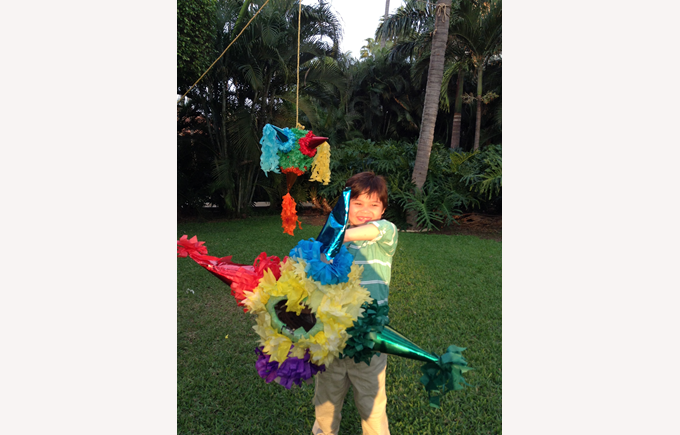 Abhi took both of his trophies to school to share with his teachers and friends. 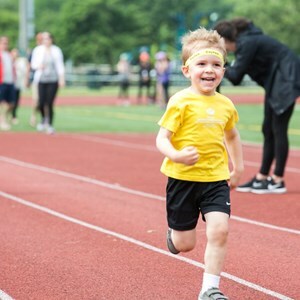 We can't wait to keep following him on this journey and we wish him the best of luck!